Use our drop down menus below to view our Ordinances and Resolutions. Please note a new tab/window will open with your selection. 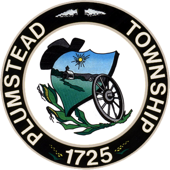 Plumstead Township Ordinances are provided in PDF format. In the event of a conflict between the electronic version of the Ordinance and the printed, the official printed version shall govern. Copies of the Ordinances are also available for viewing in the township building. 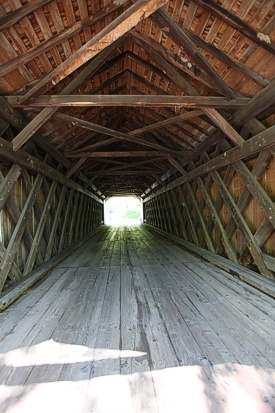 Simply close out the current selection to return to the Plumstead Township website.